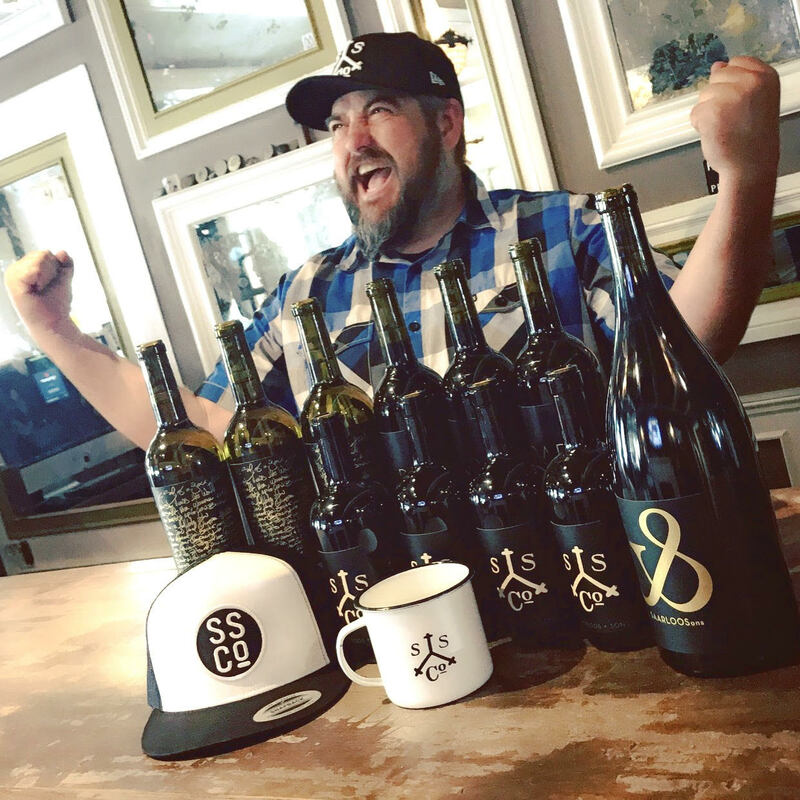 LISTEN LIVE TO AGENT CAFFEINE THURS NOV 8, 9pm ET 6pm PT HERE! 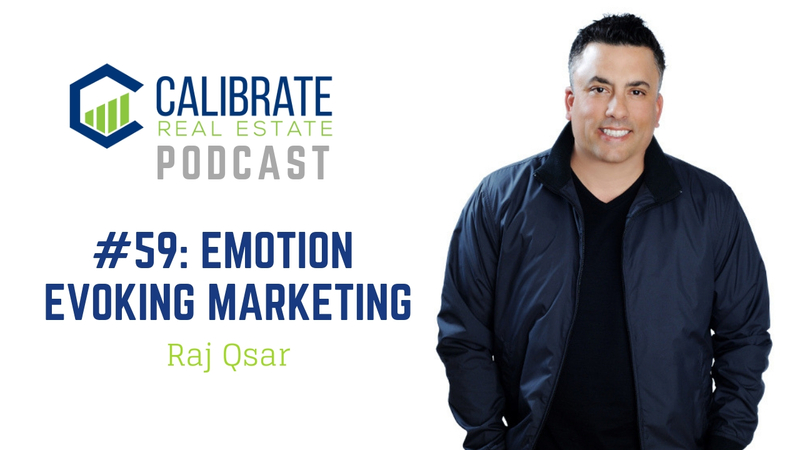 Raj Qsar of Orange County Premiere Real Estate will join us to discuss using video to market and sell properties. We’ll hear the down and dirty on storyboarding, budgets, the process, strategy. Everything you always wanted to know about video and were afraid to ask. 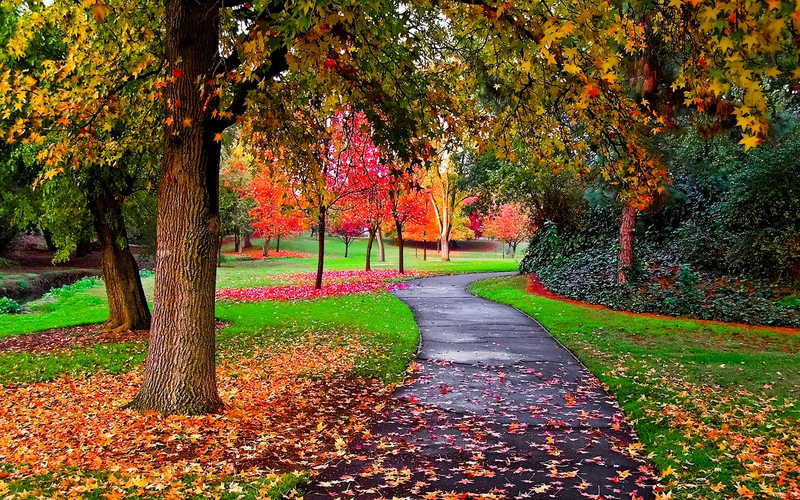 Raj Qsar is Principal & Owner of Premier Orange County Real Estate. With more than 15 years of sales, marketing and leadership experience, Raj has achieved this outstanding level of production as a result of his unsurpassed commitment for providing superior representation to his clients. As a Local & National speaker, Raj has traveled the country educating Real Estate Professionals on the value of Technology & Social Media. 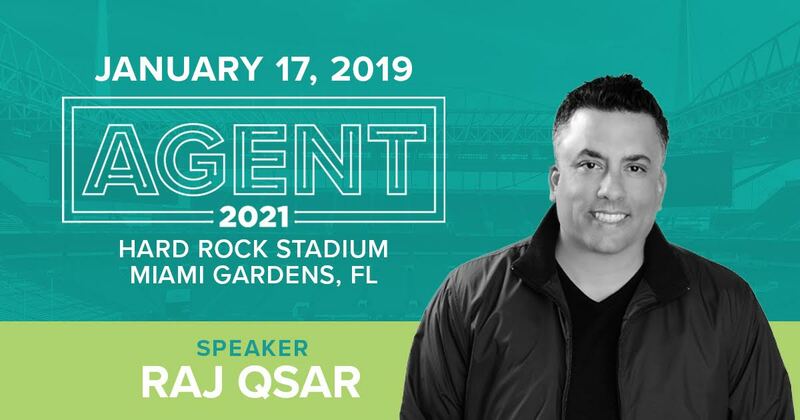 As a recent Ambassador for Agent Reboot in Orange County and as a Featured Speaker at Real Estate Connect in San Francisco, Raj continues to make his mark across the country in today’s ever- changing market.